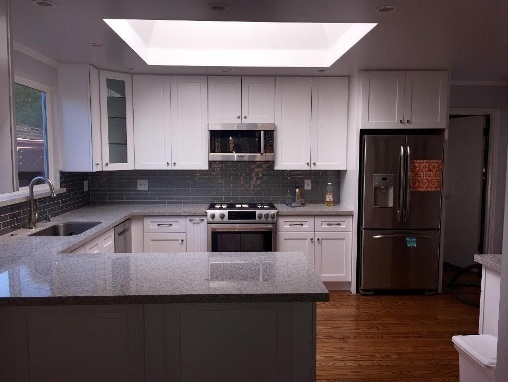 Are you looking to remodel your kitchen or bathroom? 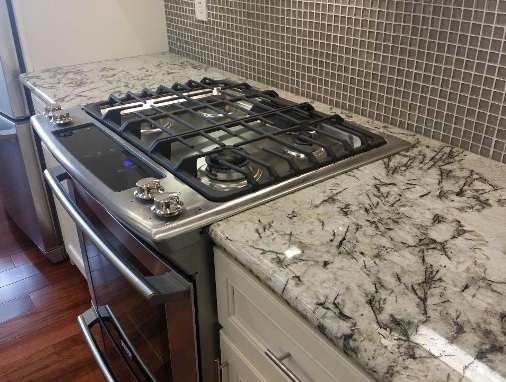 Do you want Granite, Marble or Quartz for your countertops? 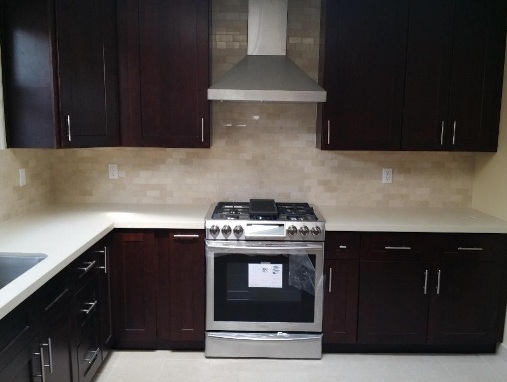 At Pelleco Home Design, we offer one of the largest selections of Quartz Countertops. Quartz has become popular because it doesn’t need to be sealed, and it’s easy to clean but it is more expensive. Are you familiar with Quartz Countertops? 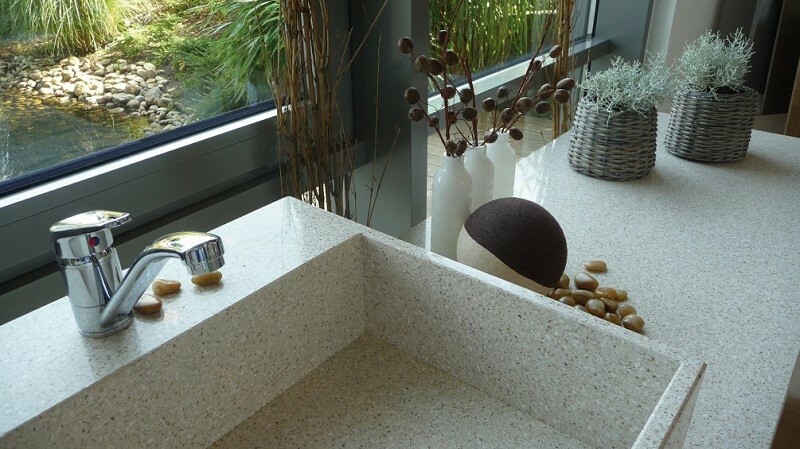 Pelleco’s Quartz countertop material is nonporous and nonabsorbent so it won’t draw moisture from raw or leftover food. This is important because it can harbor harmful bacteria. This is known for being the safest surface for food preparation.